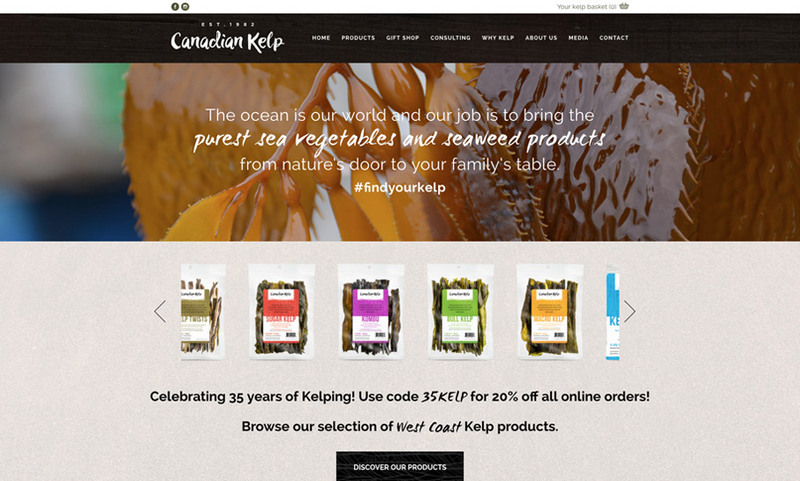 An organic brand appeals to clientele worldwide. 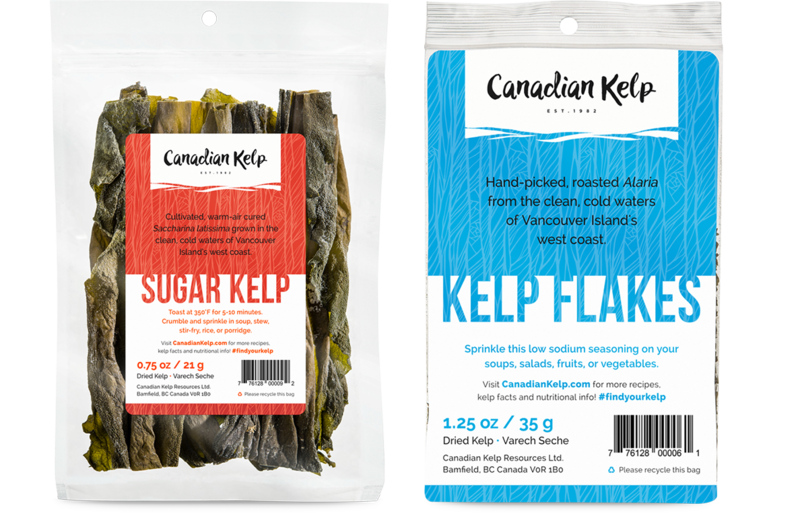 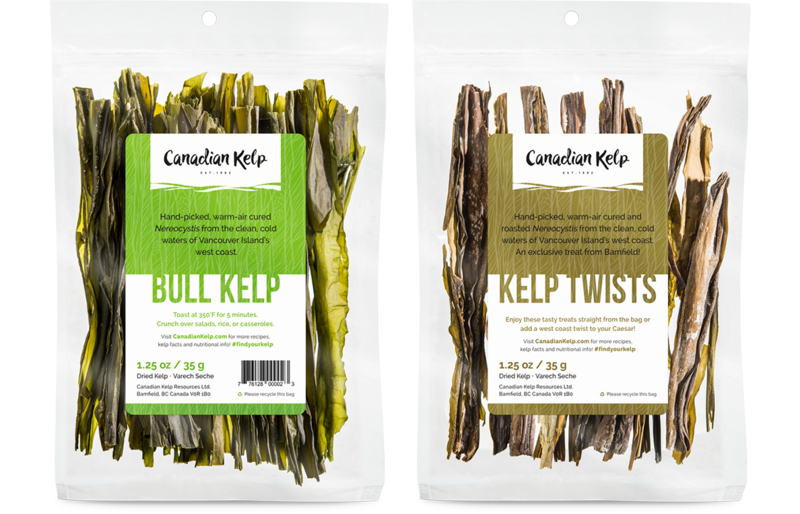 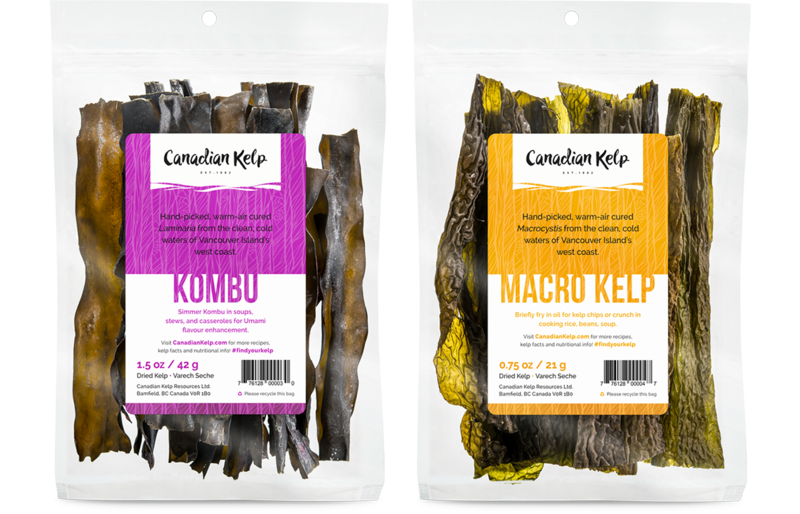 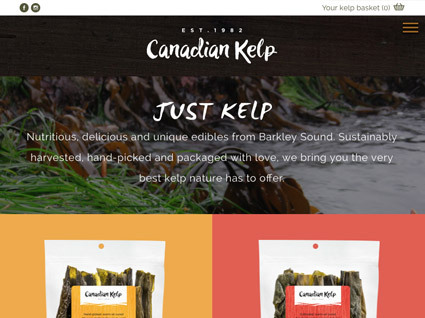 Canadian Kelp Resources is emerging a global kelp expert, with clients such as Lush Cosmetics, Tofino Brewing Co, and high-end restaurants. 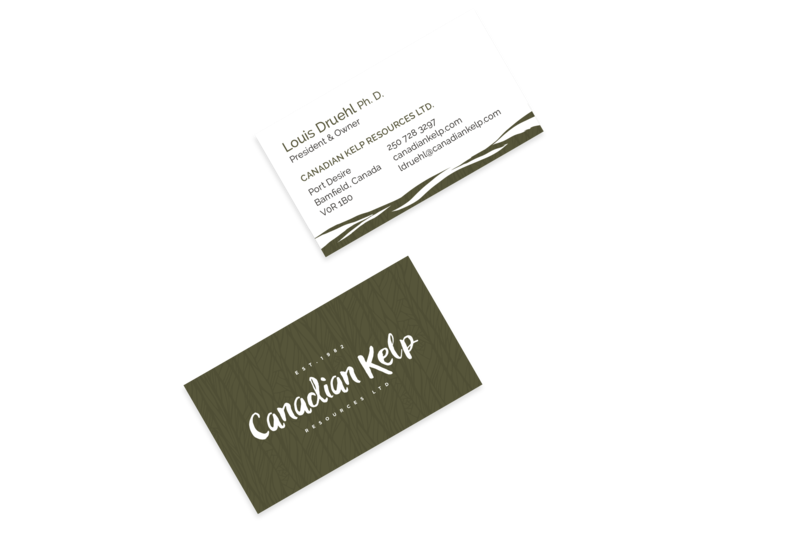 As they gained further exposure, they wanted a fresh new brand and collateral to help further their objectives. 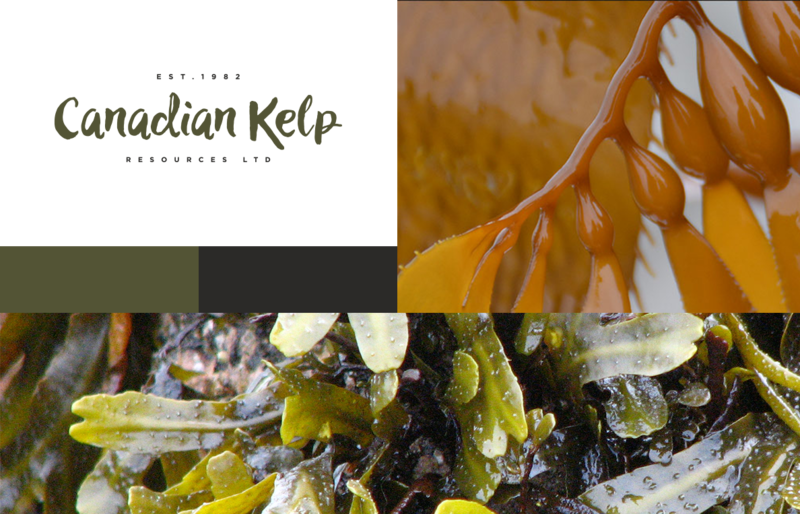 Our team will get back to you ASAP about what budget a project like Canadian Kelp Resources requires.